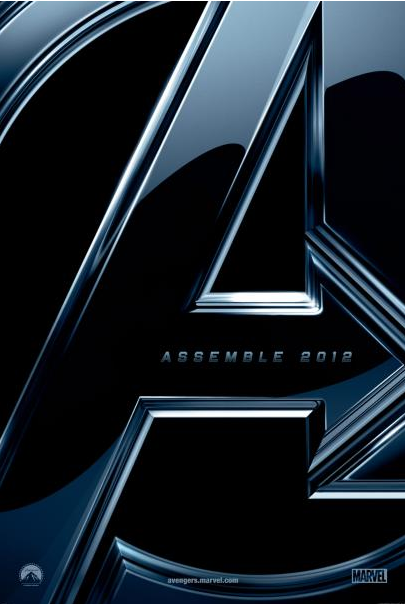 WATCH: ‘The Avengers’ Official Trailer ROCKS! Robert Downey Jr., Chris Evans, Mark Ruffalo, Chris Hemsworth, Scarlett Johansson, Jeremy Renner, Tom Hiddleston, Stellan Skarsgard, and Samuel L. Jackson all star in the upcoming sure to be hit, The Avengers. The Avengers opens in theaters on May 4th! SHOCKING: Did Beyonce Hire a SURROGATE To Save Her Body? !